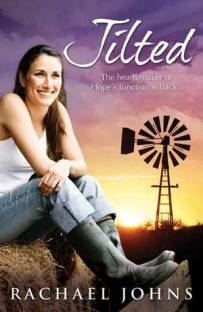 I’m taking part in Book’d Out’s Australia Day Book Giveaway Blog Hop! Between now and midnight on the 28th January, you have the chance to win prizes from myself and all the other participating blogs (which you can see here.). 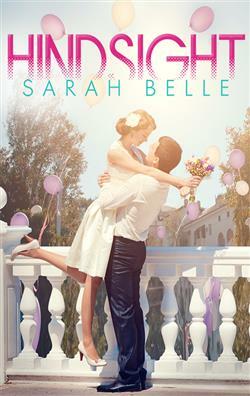 I’m giving away an advanced ebook copy of my upcoming release, FEBRUARY OR FOREVER, a heartwarming story set in a small Australian coastal town. I love the diversity of Australian fiction, and I find I’m reading more and more books by Australian authors these days, partly because many of the authors have become my friends, and partly because I relate to the Aussie voice, sense of humour, and landscape. Whether it’s rural, coastal, or urban, it doesn’t matter – I like all kinds of Australian settings. Though I am particularly drawn to small town settings because I love the community atmosphere and close-knit relationships between characters. And that’s why I’m writing my own small town series, the Tarrin’s Bay series, to explore the many stories and characters that can be present in small towns, and bring them to life. 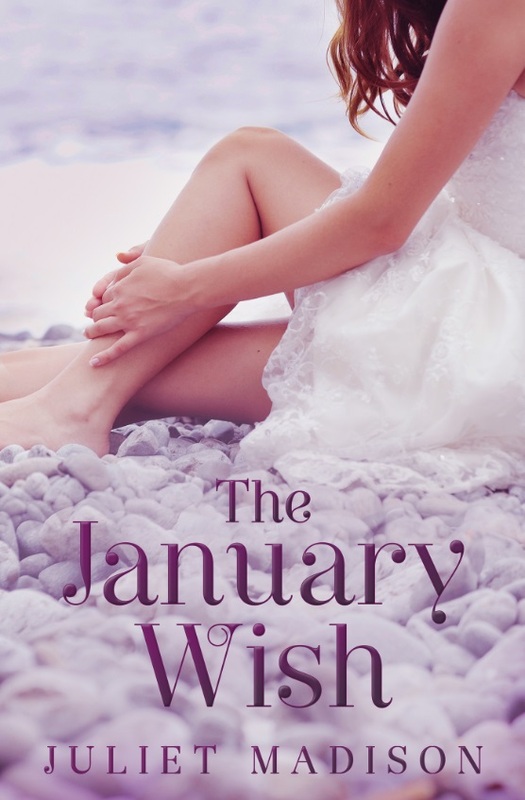 The first book in this series, The January Wish, has just been released, and the second book (though they can be read in any order), February or Forever, is out on 1st February (but as mentioned, you could win an early copy!). Today I thought I’d give some of my fellow authors a plug and share a few Australian books I’ve enjoyed, both recently, and in the last few years. These books are all by Australian authors, and are set in Australia. High above the crystal-blue waters of North Queensland, Captain Morgan Pentland patrols the vast Australian coastline. When Customs Agent Rafe Daniels joins her crew, she is immediately suspicious. Why is he boarding her plane when she isn’t there? And why is he asking so many questions? What Morgan doesn’t know is that Rafe has her under surveillance. Critical information about their Border Watch operations is being leaked and she is the main suspect. Morgan’s ex, elite police officer Carl Wiseman, is back on the scene after she finally found the courage to throw him out. Is he trying to regain Morgan’s affections of are his intentions more sinister? When Morgan and Rafe are shot down in a tragic midair attack, they realise they have to start working together – and quickly. One of Australia’s most loved icons is the next target and they have only nine days to stop it. Will they uncover details of the plot in time, or will the tension that is growing between them jeopardise everything? Imagine if your worst fears came true. . . Again. Now thirty-five, Jodie is a teacher and mother of two – and her past is a horror she’s buried deep. When she sets out for a weekend in the country with three friends, all she has in mind is a few laughs and a break from routine. However, unknown to the four women, their secluded cabin was once the focus of a police investigation and, like Jodie, it nurtures a dark secret. 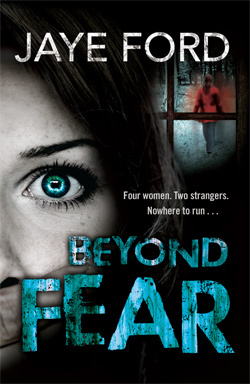 As her friends relax, the isolation reawakens Jodie’s terrifying memories. When she finds evidence of trespassers, she is convinced they are being watched. But fifteen years – and a lifetime later – she’s forced to put her big city life on hold when she heads home to finalise her mother’s estate. Which is where she runs smack bang into the town’s new champion… the same Ryan Blackburn. The sensible thing to do? Stay the hell away from him and head back to Melbourne as fast as her stilettos can carry her. But Julia finds his offer of a helping hand and a hot body too delicious to refuse and dives into a reckless, one-time fling. What she doesn’t realise is that tomorrow has a way of sneaking up, and that saying goodbye to her home town – and to Ryan – is much harder the second time around. Humour, wit, and just a touch of humility: the swinging 60s as you’ve never seen them before. 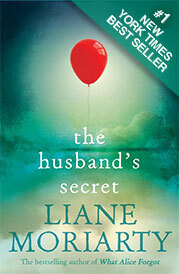 A funny, heartbreaking novel of marriage, grief, love and secrets. When her husband announces he’s in love with her best friend, painfully shy Tess picks up her young son and returns to her mother’s house. There she begins an unexpected affair with an old flame. Rachel is a woman in her sixties consumed by grief and anger at the loss of her daughter twenty years earlier. When her son announces he is taking her beloved grandson overseas, Rachel begins a descent into deeper bitterness and pain. Cecilia is the quintessential “I don’t know how she does it” woman. A devoted mother to three daughters, she runs her household like clockwork, is President of the P&C, owns an extremely successful Tupperware business and is happy in her fifteen-year marriage. Until she discovers a letter in their attic labelled: “To my wife Cecilia, to be opened in the event of my death”… Her husband’s secret is a bombshell beyond all imagining with repercussions across the lives of all three women. Have you read any of these books? If not, why not check them out! What are some of your favourite Australian books? Feel free to let me know in the comments! >>Once you’ve done that, head over to Book’d Out to see the list of participating blogs and enter their giveaways too! THE JANUARY WISH: When Dr Sylvia Greene makes an impromptu wish at the Tarrin’s Bay Wishing Festival, it’s the most out of character action she can think of. Hers is not a life of wishes. Hers is a controlled life of order, plans and preparation…of science and research and diagnosis and treatment. But her past has been weighing on her mind, and decisions made long ago have far-reaching consequences. 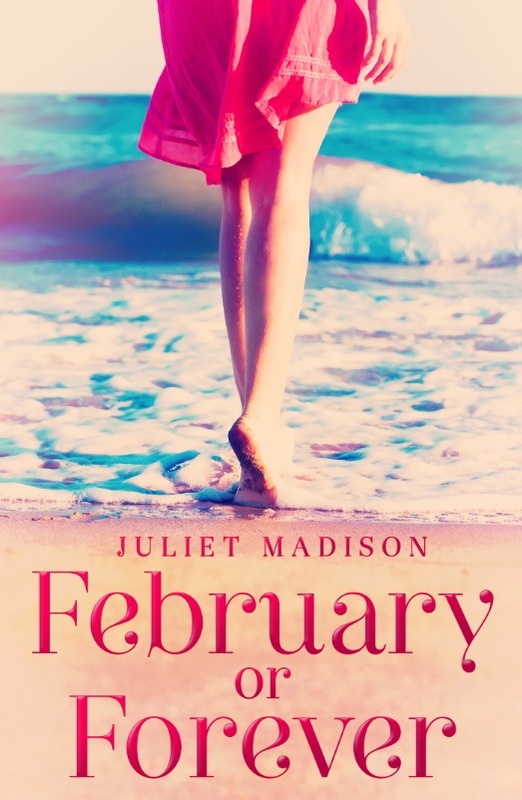 FEBRUARY OR FOREVER: Yoga teacher and single mother, Chrissie Burns has a plan: move into the rundown beach house left to her by her deceased aunt, renovate it, sell it, and move on. The scene of a terrible accident years ago, the house needs to get out of Chrissie’s hands as soon as possible. Posted on January 25, 2014, in Books, Competitions, General and tagged aussie authors, australia day, australian fiction, blog hop, book giveaway, book'd out, competition, february or forever, Tarrins' Bay Series, the january wish. Bookmark the permalink. 50 Comments. great comp Juliet but I couldn’t find the entry form?? wonderful list of recommendations!Thank you for the opportunity to win. You’ve just posted a treasure for this reader! SOlved right here – TY!! and for participating in Shellyrae’s hop – appreciate your generosity for making it int’l ! [Canadian here] =) Have a great time w/ your hop… HapPy AU DAY! Great giveaway and some great Aussie books there. Like the cover on February or forever. I usually like anything with a beach on it. 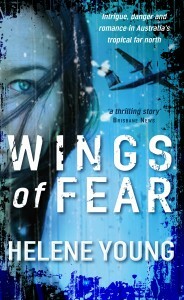 Thank you for including Wings of Fear in such a wonderful line up books! Hope you have fun celebrating Australia Day!! Just finished reading Nobody But Him this morning, loved it! Thanks for the giveaway. Happy Australia Day! WOW – thanks so much for the recommendation Juliet!!! Have a fantastic Australia Day! 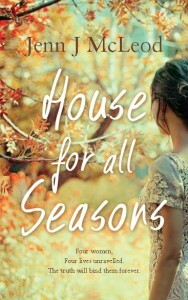 Awww, thx so mych for listing House for all Seasons as a fave. I love those three words you used to describe it too. Happy Blog Hop. I could have used more words but I thought I’d go with three, which makes you think more carefully about the words to choose! Also, the author of the book we are giving away lived at Blackheath and is now out in Orange! What amazing picks! Listed the ones I haven’t got or read yet. Thanks for being part of a great giveaway, and the books you’ve recommended look awesome! Thanks for sharing, Juliet. I love the sound of both “The January Wish” and “Forever February”. A couple more fantastic books that have been added to my TBR list! Hi Juliet. Wow, what a great Aussie Day post! I’m really enjoying seeing what everyone has come up with. If you like a little trip down memory lane, you’re welcome to visit my effort in this Blog Hop. I’m over at http://www.noelleclark.blogspot.com.au/2014/01/australia-day-bookd-out-blog-hop.html – Happy Australia Day! I’m thanking the AWW challenge for leading me here, I’ll be adding “February or Forever” to my list of books to look for. I’m curious, are you continuing the series on past February Forever? Hindsight was great, similar in style to my romagic comedies. Thanks so much for including Hindsight, Juliet! My TBR list has just grown – again! Need more hours in the day to read all these great books! THANKS EVERYONE! Hope you had a great Australia Day, and thanks to Book’d Out for organising another fantastic blog hop! The winner of a copy of February or Forever is… Bec. B!